Tourism has to be one of Malaysia’s strongest suits. The country was basically developed to draw in visitors and guests from all over the globe with its beautiful sandy beaches and five star tropical resorts. So if you’re in search of your next summer destination, Malaysia might just have the right place for you. 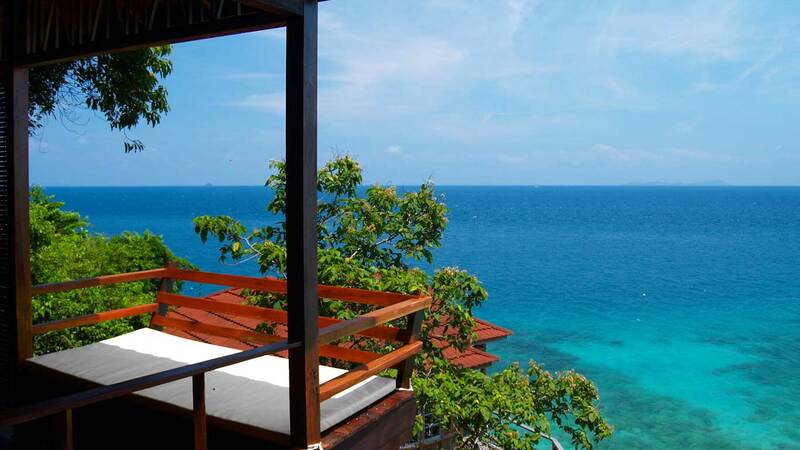 For those seeking the best beach resorts in Malaysia, it might be a bit of a challenge to settle on a choice. With so many options to choose from, it can be confusing to find a beach resort that will maximize your enjoyment and your money’s worth. Not quite sure which beach resort deserves your visit? Here we’re counting down the very best beach resorts in this beautiful archipelago paradise so you can choose a great destination for a getaway like no other. Need the perfect vacation to help you get away from it all? The picturesque nature views that embrace The Datai Langkwai could be the ideal destination for you. Nestled comfortably in the lush forests of the mystical island of Langkwai, The Datai Langkwai is a premiere beach resort that offers stunning views, beautiful suites, and a relaxing ambiance that will bring you closer to nature’s roots. 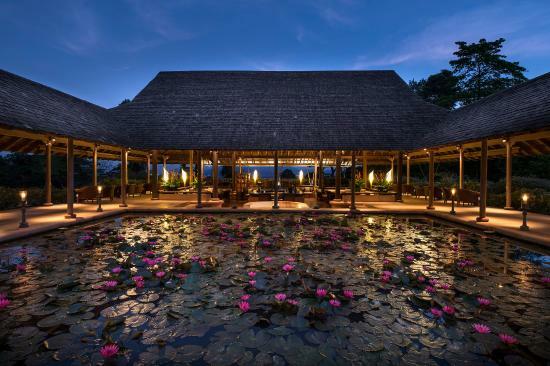 The resort itself overlooks the Datai Bay, which is often dubbed one of the most beautiful beaches in all of Malaysia, and across the globe. So when you pay this pristine paradise a visit, you can be sure to get the rest, relaxation, and satisfaction you deserve. Located deep within the forests of the Timon Island, Japamala Resort combines luxury and tranquillity to give you a comfortable experience. The boutique luxury beach resort is quaint despite its sophisticated, luxurious décor and ambiance. The resort has a limited number of rooms, all managed by a tight-knit group of well-trained hospitality specialists that greet guests with warm smiles and superb care. Aside from giving you a well-deserved dose of tranquillity however, the Japamala is also known for its expansive array of water sports and activities, guaranteed to bring out the adventurer in you. The crystal clear waters that surround the resort are a dream-come-true for beach buffs, and make the perfect site for scuba diving and adventure dives. If you’re in search of a complete vacation experience, Parkroyal Penang Resort could be the ideal destination for you. This luxury resort has over 300 suites, all with breathtaking views of the open waters that surround it. Needless to say, the hotel itself is just as splendid as the surroundings, giving you that well pampered feeling you would expect of a luxury accommodation. Once you’re done soaking up the sun outside along the Penang Bay, there are lots of restaurants and attractions that surround the hotel. The Owl Museum, Penang National Park, and the Penang Butterfly Farm are all a stone’s throw away from the resort, so you won’t run out of things to do during your stay. As one of the premiere water villa resorts in Malaysia, the Lexis Hibiscus Port Dickson is guaranteed to take your breath away the moment you set foot on its beautiful premises. With hundreds of floating water villas sitting atop warm, blue waters, the Lexis Hibiscus is a tourist destination no beach baby should miss. The luxury resort has some of the classiest accommodations you’re bound to find from a beach resort in Malaysia, with some suites offering your own private dipping pool so you can experience celebrity life even for just a little while. Around the resort, there’s lots of things to do, including sampling some lip smacking cuisine, biking around in readily available rentals, and taking a dip in the expansive seas that surround the picturesque resort. 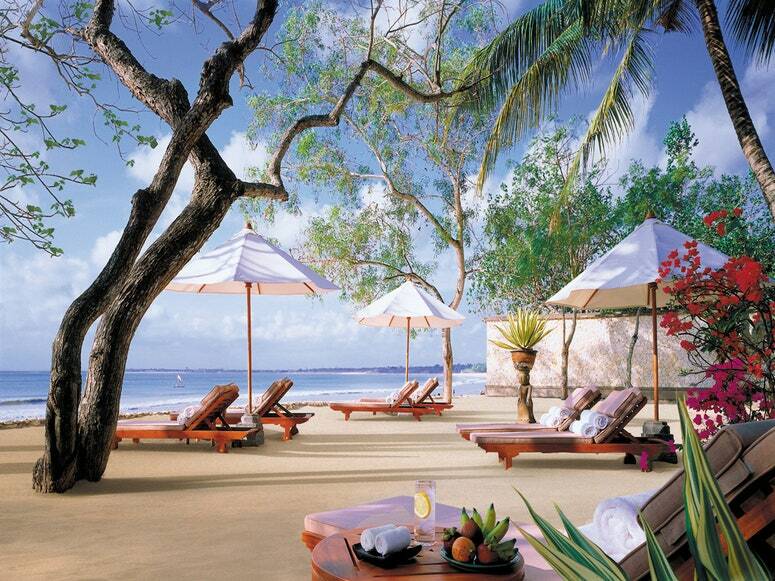 Beach resorts abound in Malaysia. Do you know which one suits your fancy the best? Consider these 4 of the very best beach resorts the country has to offer and cross out your next summer destination for a fun-filled experience unlike any other.